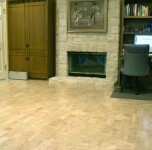 Flooring and Window Coverings for the Way YOU Live! 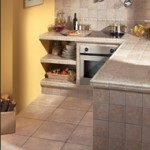 At Interiors/Exteriors we understand that selecting the right products for your home can be overwhelming. 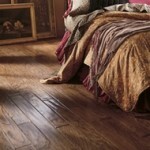 But it doesn’t have to be with Interiors/Exteriors, your Colorado Springs Abbey Flooring and Window Coverings expert! 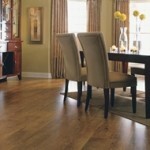 The Abbey Flooring and Carpet Group is a national 800-store buying group, which gives us great purchasing power. Benefit from this buying power and let us make choosing the right items for your home easy and affordable! When you choose Interiors/Exteriors to help you find exactly the right floor coverings for your home, you are assured of quality products backed by friendly, professional service. We also provide a complete installation service so you know you’ll receive the highest quality in sales and service from start to finish! Looking for a new carpet? Carpeting is one of our specialties; you’re sure to find just the one to suit your home in our 5,000 square foot showroom. 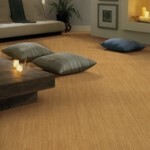 Talk to our experienced and knowledgeable team today about the best carpet to add to the beauty and value of your home. 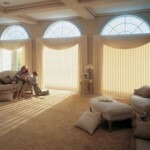 The right window coverings can make a huge difference to the appearance and comfort of your home! With over 30 years experience serving the Colorado Springs area, you can trust Interiors/Exteriors to know which coverings will protect and enhance your home the best. Interiors/Exteriors – your family-owned window and floor coverings and carpeting specialist in the Colorado Springs area for over 3 decades. Ask to talk to one of our friendly and experienced team of professionals today. 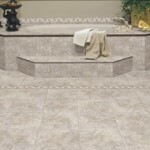 Let us help you select the very best products to improve the beauty, comfort and value of your home because that’s what we do best! Financing—GE Credit & periodic special financing available. Sign up to receive info about new products and specials. © Copyright 2018 Interiors Exteriors. All Rights Reserved.